Bottle Up & Go are scheduled to open for Titus Andronicus at the upcoming NAG Benefit at Glasslands on August 18th at Glasslands. Titus Andronicus have been on a tear lately, having just played "Late Night with Jimmy Fallon" and getting ready for a tour with Free Energy. BU&G will be taking the opportunity to showcase some new tunes which are supposed to be a little more upbeat and poppy than what they're known for. 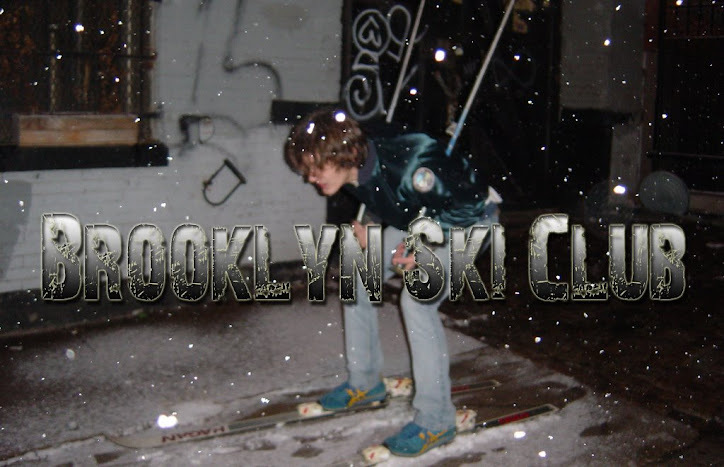 About a month ago Bottle Up & Go played the Brooklyn Ski Club show at Don Pedro's. The band's drummer Fareed had to split town at the last minute and it looked like we were going to be short a band. But Keenan and Andrew decided to drop by anyway and just play sans drums. They played a set that was heavy on blues covers and pretty damn badass. Coincidentally, they just released a new track which features just Keenan and Andrew performing a cover of O.V. Wright's "That's How Strong My Love Is." And yes, they played this at the show.